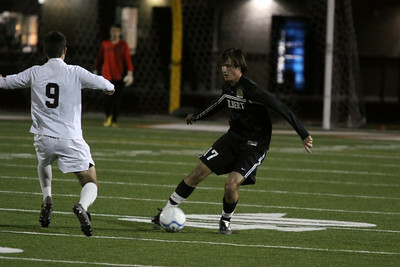 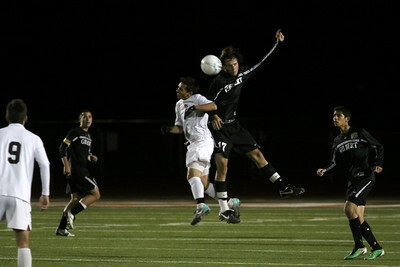 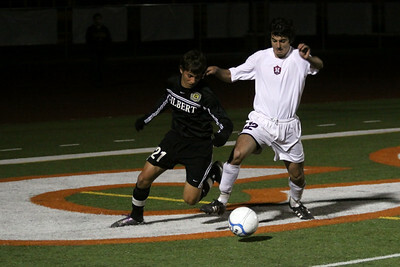 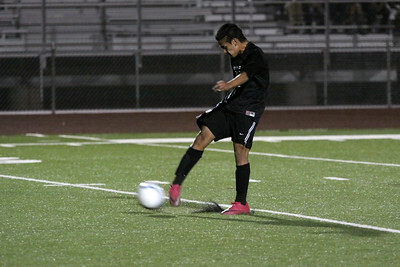 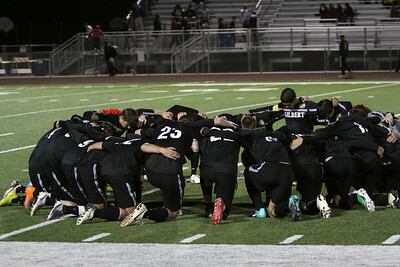 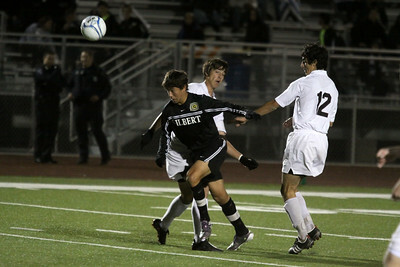 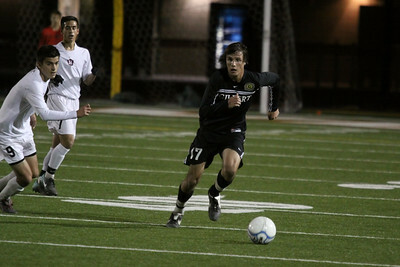 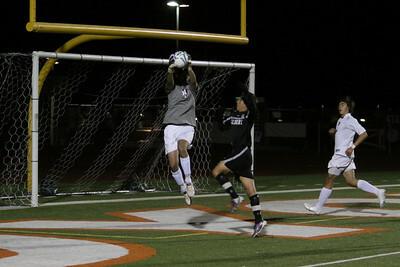 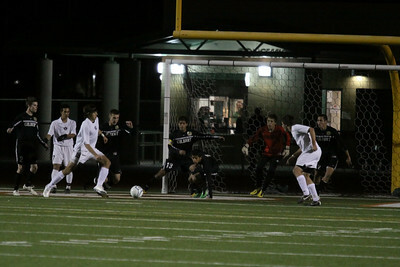 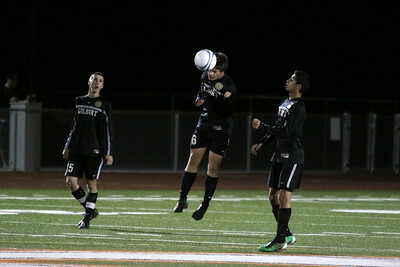 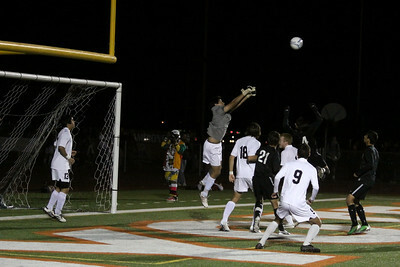 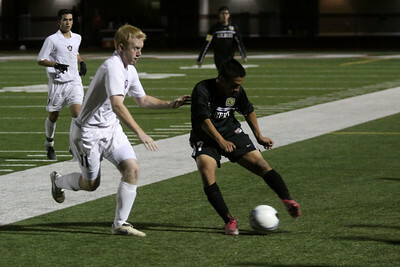 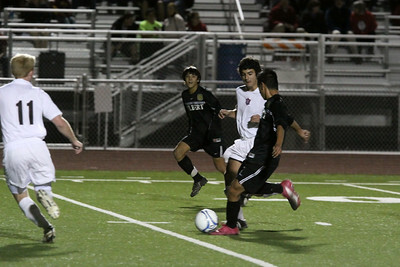 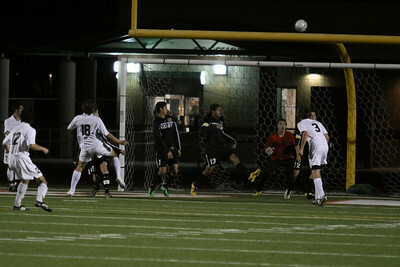 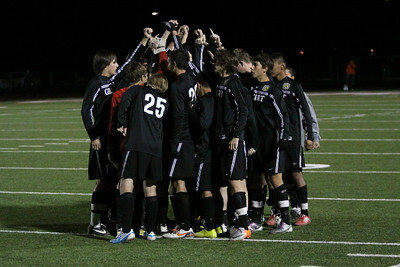 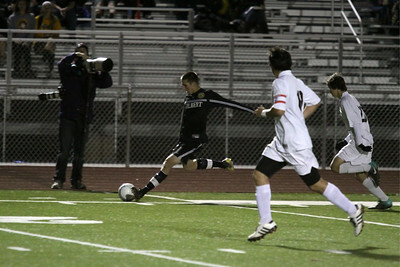 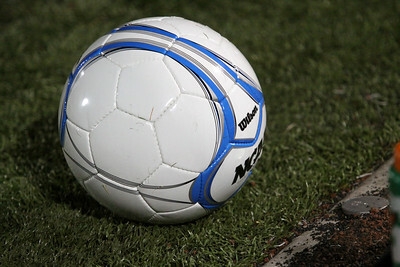 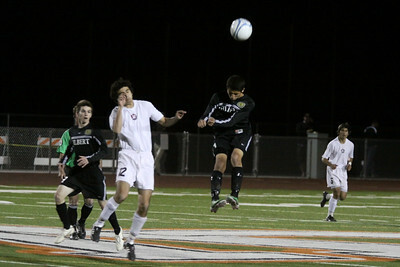 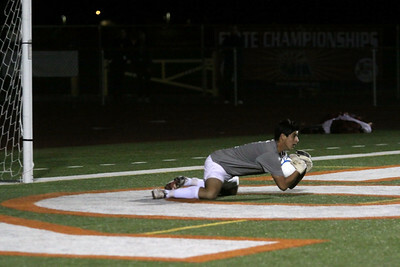 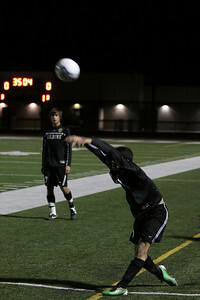 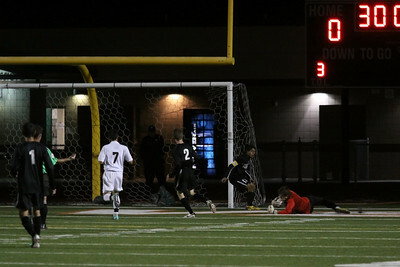 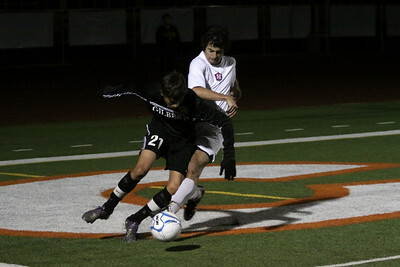 2011 Gilbert High School Boys Soccer vs Hamilton in the 5A-I State Semifinals. 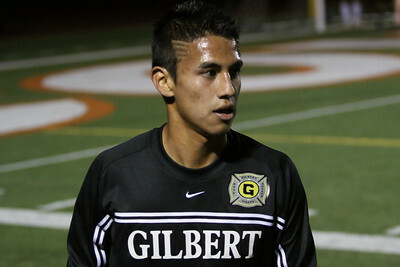 Gilbert Tigers. 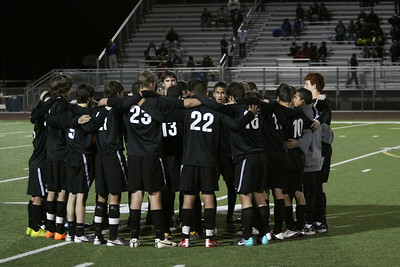 Hamilton Huskies.